Emerald is an astonishing gemstone. It is the stone of the month “May” and sign of the “Rebirth”. It is believed that it signifies the good fortune, eternal youth, and wisdom. 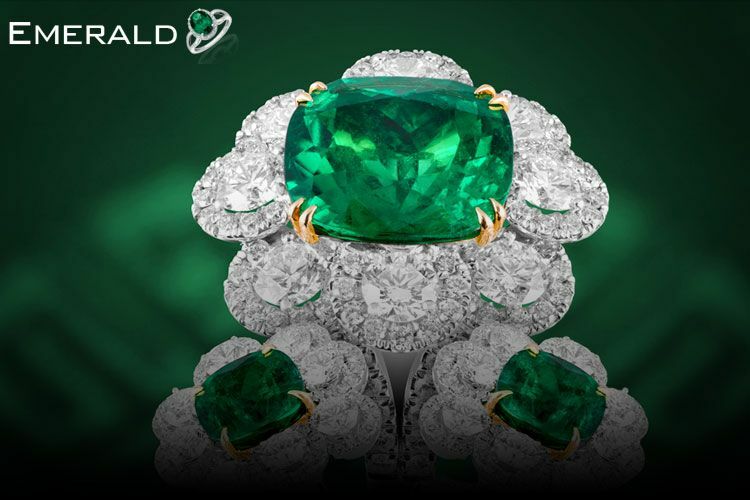 Emerald’s name is derived from the combination of the Greek word “Smaragdos” and the French word “Esmeraude” which means “green gemstone”. Most of the emeralds come in Green color with bluish or yellowish shade inside the stone. This stone was made popular by Queen “Elizabeth Taylor” and Egyptian Queen“Cleopatra”. Emerald stone is mostly worn by these two great personalities that is why it is also considered as “Royal Gemstone”. 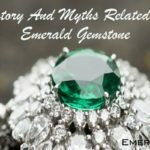 Read about the emerald’s history and symbolization in this blog. 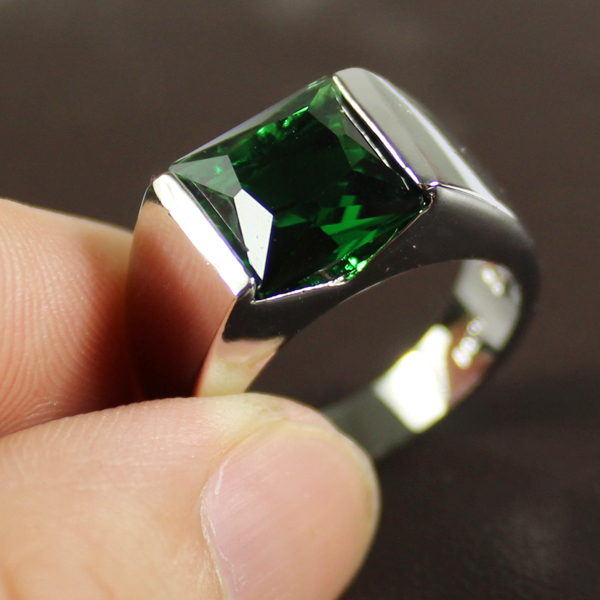 Emerald is a part of the beryl family and a very famous gemstone of this family. Earlier emerald gemstones were mined in “Egypt” about 330 BC, so the ancient “Egyptians“ devoted this stone to the goddess “ Venus “ which is the goddess of love and beauty. The Egyptian Queen “Cleopatra” was always desired about the emerald gemstones to such an extent that those mines are now known as “Cleopatra mines” in Egypt. The most famous sources of emerald are “Colombia and Zambia “. But now there are many other sources as well as “Pakistan, India, Russia, Afghanistan“. Some legends believe that the emerald stone was given to “King Solomon” by the God. The oldest emerald stone is from South Africa with the age of about 3 billion years old. 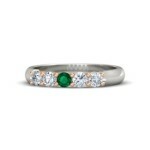 Emerald is the birthstone for the month “May “and Green is the color of “spring”. Both signify the career growth, good fortune, prosperity, and wisdom. The conventional people of Egypt connected emerald stone with“Fertility and Rebirth”. People also believe that this stone is holy. According to Egyptians emeralds were signs of “Protection” that is why this stone was used by “Emperors” in jewelry to protect them from opponents. As it is correlated with Goddess “Venus” so it symbolizes the love and grants faithfulness to its wearer. 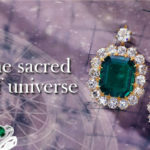 Some people have faith that emerald stone gives the power to predict the future and can protect from the miss – happenings. The main benefit of emerald stone is that it enhances the lifestyle and improves the status of the person, as it is worn by royal people, celebrities etc. Emerald stone also provides relaxation to the mind which will help its wearer to stay calm and happy. 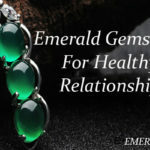 Emerald stone leads to a healthy life, to have a positive effect on emerald stone, one should wear a natural gemstone. 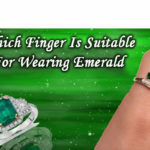 To buy the natural emerald gemstone visit shop.emerald.org.in. It has a wide range of natural emerald gemstones in all shapes and sizes and all the gems are certified from “GemLab”. 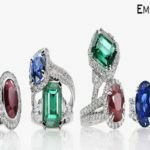 How Emerald Gemstones Are Formed?